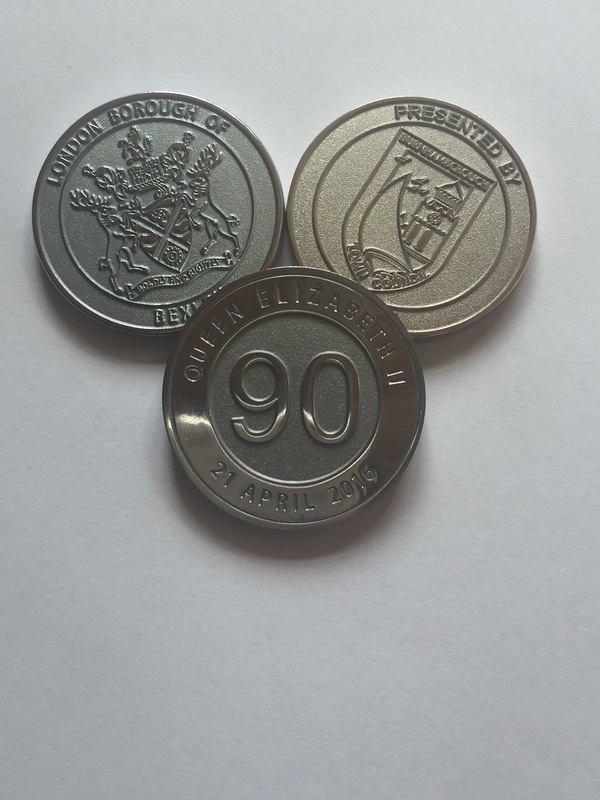 Having celebrated 40 years based in Burnham in September 2015, Impamark is very proud in 2016 to have been chosen to supply many councils across the UK with souvenir coins to commemorate the Queen’s 90th Birthday this month. Impamark supplied commemorative souvenirs for the Royal Wedding in 1981 which included personalised mugs and branded T Towels, and then Jubilee Coins to celebrate the Queen’s Diamond Jubilee in 2012, and again this year is no exception. 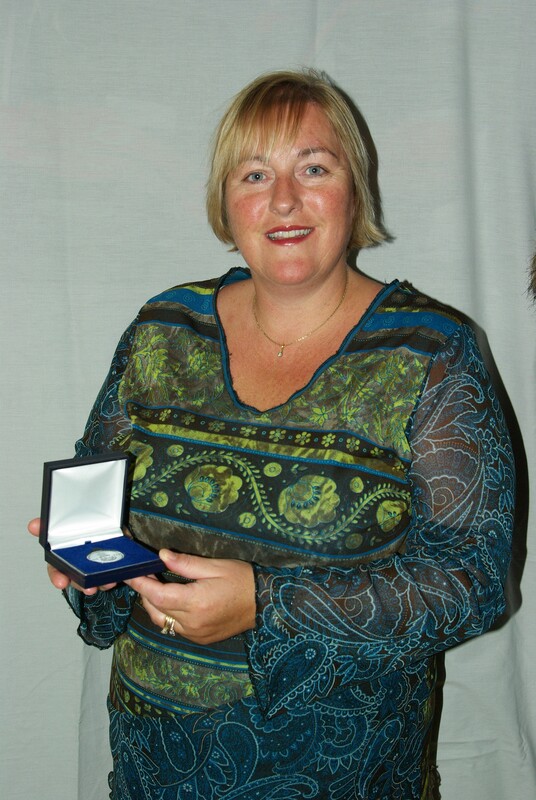 Impamark have supplied national charities with badges and souvenirs, and in addition commemorative coins to various Councils including Hampshire Registration Service, Bracknell Forest Council, London Borough of Bexley and Burnham Town Council. Nicky Crisp, Managing Director of Impamark said “We had to liaise with the Lord Chamberlain’s Office at Buckingham Palace to ensure that we were advising our clients correctly and within the boundaries of copyright guidelines, as unlike the Diamond Jubilee there is no specific logo created for this occasion. As we are officially licensed suppliers to the Armed Forces, we are fully versed with all the issues surrounding crown copyright”. The coins will be given to pupils at various schools, visiting dignitaries and new British Citizens. 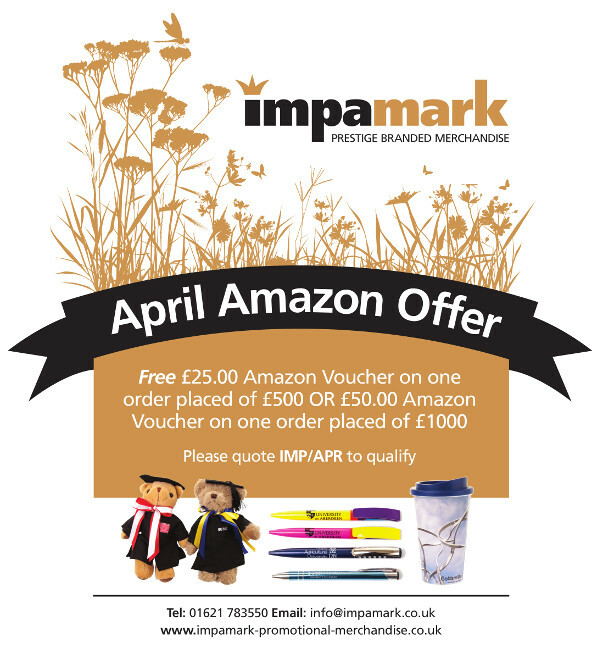 “Once again it has been a wonderful opportunity for Impamark to be part of such an auspicious occasion and we consider it an honour to be able to supply people with their celebratory merchandise”. 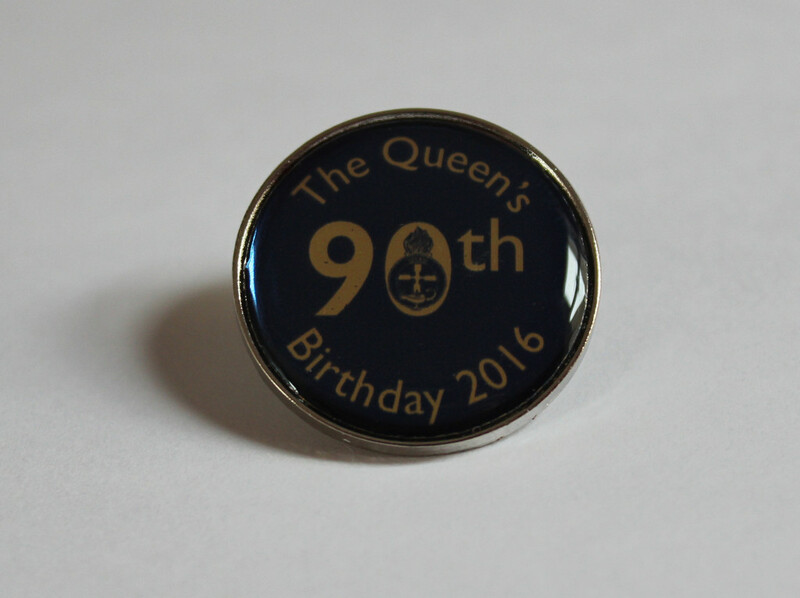 This entry was posted in General and tagged badges, branded T Towels, celebratory merchandise, Commemorative Coins, commemorative souvenirs, jubilee coins, licensed suppliers, personalised mugs, Queen's Diamond Jubilee, souvenir coins, souvenirs on April 26, 2016 by nicky. This entry was posted in General and tagged Amazon Voucher Offer, Discount, Offer, Personalised Merchandise, personalised products, promotional merchandise on April 4, 2016 by nicky.